Like clean water and unadulterated food and drugs, adequate healthcare is a condition of civilized life. The time has come to broaden our conception of public healh policy to include the entirety of the delivery of health services. 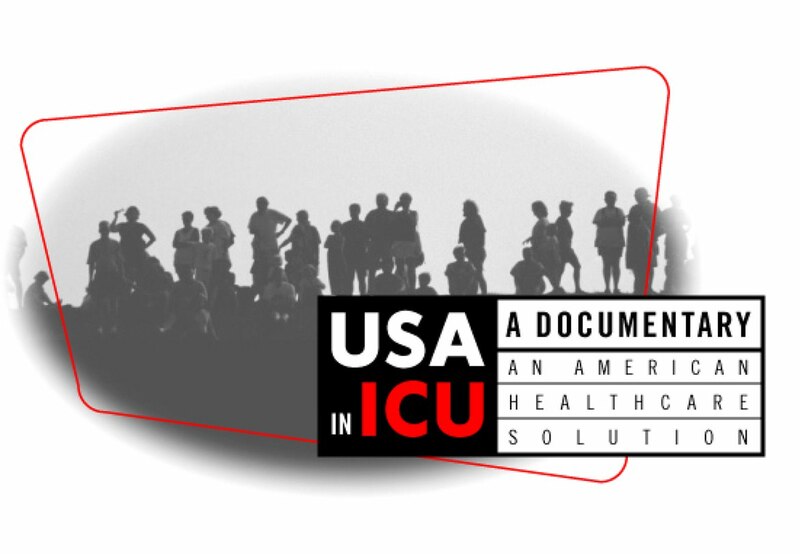 We are a group of non-partisan concerned citizens producing a documentary film which will engage the research and opinions of some of the smartet people our country doesn’t know and present viable options of universal healthcare.